If there is one area I would say that BioWare dropped the ball with Star Wars: The Old Republic, it would have to do with side quests. Overall, I really enjoy questing in the game. That's saying something since I generally do not care for PvE in games. SWTOR's questing really shines with their Class Story and Planetary quest chains. Speaking of the latter, I think they need to point the planetary quests out to the player more. For example, the one on Tatooine is excellent and provides a great narrative for your stay on the planet. Then there are other planets which don't seem to have a cohesive chain, so it makes me wonder if I missed them. Then there are side quests. These are usually just single step quests which don't really advance a narrative or give you more lore information. It's nice that they are fully voiced, but in the end it doesn't really make them more interesting. I skipped a lot of them on my Trooper since I was PvPing. I wish the team had put more emphasis on quest chains rather than one off side quests. With multiple steps, it is much easier to tell an interesting story. Of course, this makes it more difficult to fill out the leveling curve and other mundane MMO mechanics, but it should be about quality over quantity. 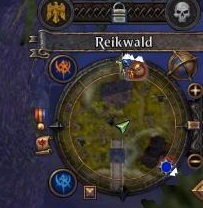 Warhammer developer Keaven Freeman hit the forums yesterday with a quick update about the 1.4.6 patch. 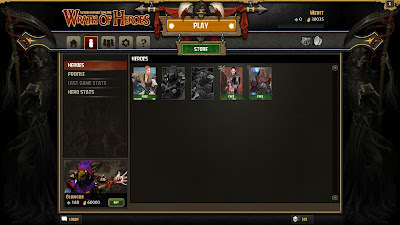 If you remember, this patch is mainly focused on bug fixing and other quality of life issues. It looks like they are making some good progress. So far there is no indication of when 1.4.6 might hit the PTS, but they seem pretty busy fixing stuff. 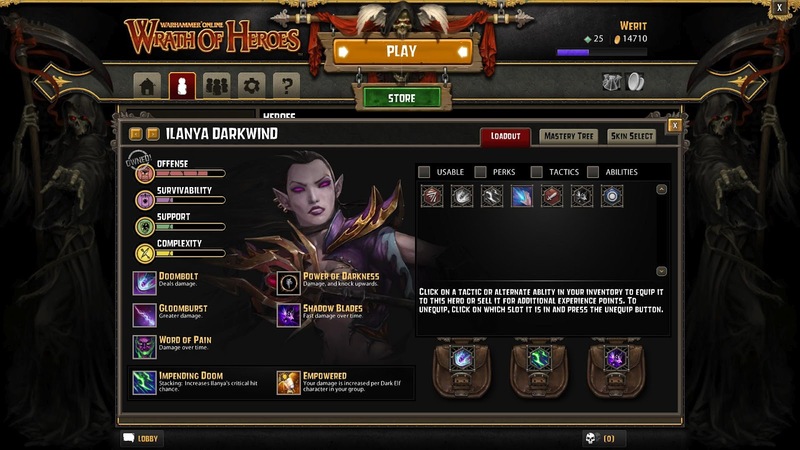 I'm still looking forward to seeing what they can do with tier 4 bolstering and scenario brackets. I don't mean the Boyz II Men song, although that was pretty good and a common school dance song. I am referring to Star Trek Online. 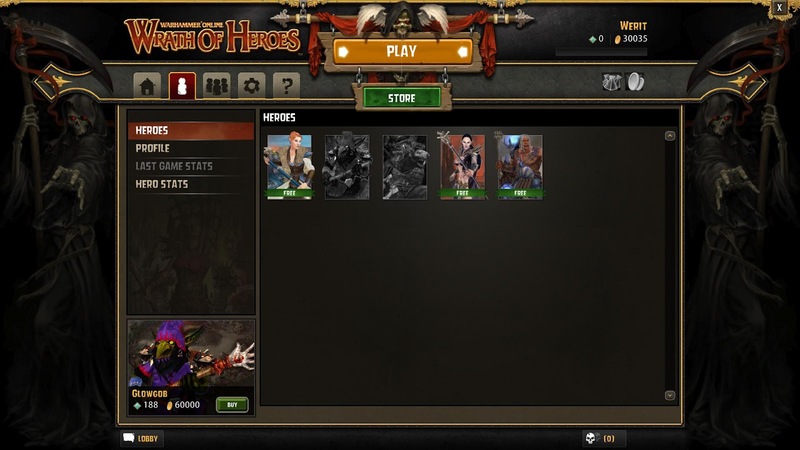 Even though it has gone free to play, my only interest in the game has been their Featured Episodes. Up until The 2800, they were very interesting and what Star Trek is all about to me. After the first episode in this series, I wrote a post about being disappointed. I figured I'd let the rest play out before I gave my impressions again. Sadly, I can't say it got better. I am very disappointed with the effort Cryptic put into The 2800. Enough so that this it has pretty much killed my interest in the game. Where to start? The voice acting was very bad. If you are not going to do it right, don't do it at all. I appreciate the effort that their staff put in for it, and it is not their fault. Professionals should have been hired. As for the story, I found it to be pretty bland and uninteresting. Part of that is because it involved Bajor, which I never liked anyway. I will say that the Deep Space 9 space walk was pretty neat. That's about it though. All of the other action was uninspired and pretty buggy to me. I had to force myself to finish the last episode of the series. During the last space flight, when ever I'd spawn I would be mass targeted by Dominion ships and destroyed. Took be ~8 lives to finish. The fact that Cryptic is really pumping out the c-store offerings is also annoying. I don't mind them making money, but why should I buy anything when there is only sub-par content to use it on? If they released decent content at a faster pace, I'd be more inclined to purchase items. I don't know, maybe I have just been spoiled by the quality content in SWTOR. I don't think that's the case though, the Cloaked Intentions featured Episode seemed a lot better than the 2800. Something quite unexpected happened yesterday. 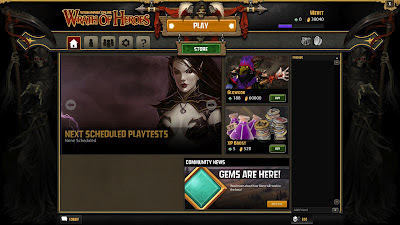 Mythic announced a website maintenance, and when the servers came up there was a brand new webpage for Warhammer Online. We were told about the new webpage before, but it was a long time ago. So it was pretty shocking to see it happen. I like the website, it's simple and clean. The best part about it is that the Mythic community team can now easily update it. The old site was rarely ever updated due to what sounded like bureaucratic issues. Much like the DAoC site, it should feel much more alive. 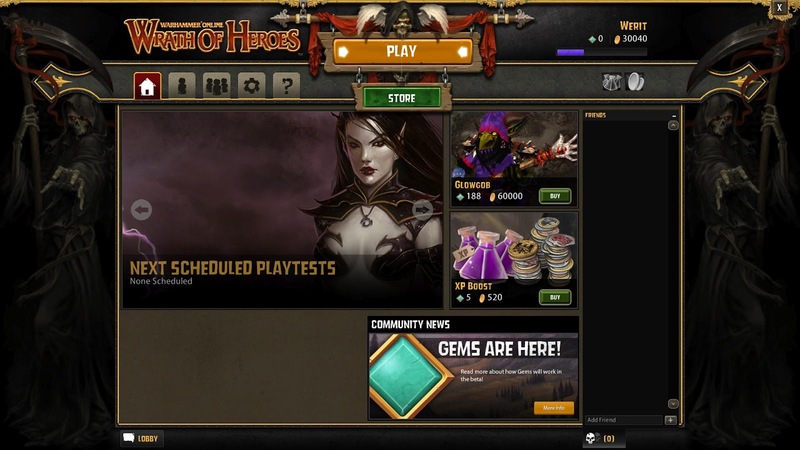 Today, Mythic will push Warhammer Online's 1.4.5a patch to the live servers. Even though this is considered a 'sub-patch', I am pretty excited about what it brings to the table. Sadly, we did not get a chance to see it on the PTS. So my coverage of what is in the patch will begin tomorrow. Fortress Tracker. The Advanced War Report window will now show this expanded information in a convenient window. 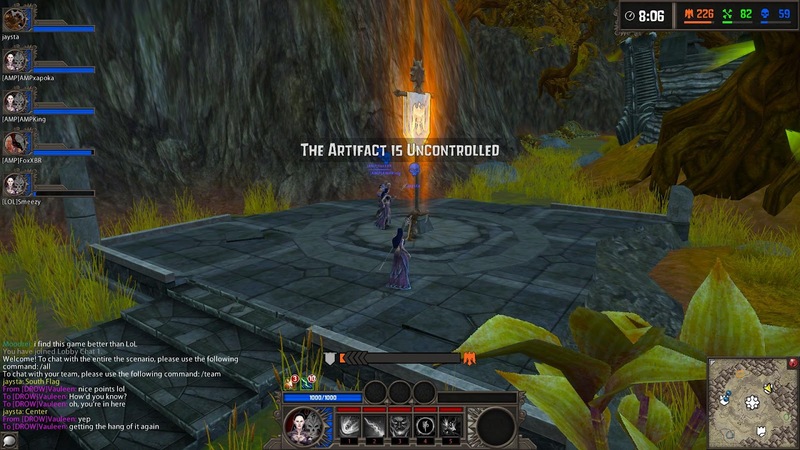 This includes the current location of the Relic, Claim status for the Fortress and sub-areas, etc. 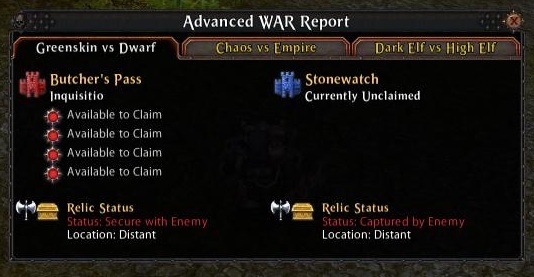 The Advanced War Report can be accessed via the /adwar command or via a new icon on the mini-map. Right now, Fortresses and Relics are kind of out of sight, out of mind. With the addition of the UI, I expect things to get a bit more heated. A new ribbon icon will appear around Character Portraits to indicate currently active Relic Bonuses, if any. 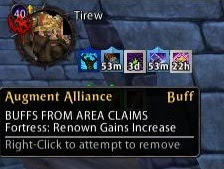 "Augment Alliance" buff will now appear on players inside Fortress areas when they are part of the controlling alliance. This will identify which of the Fortress Buffs are active on you, and which control point they came from. 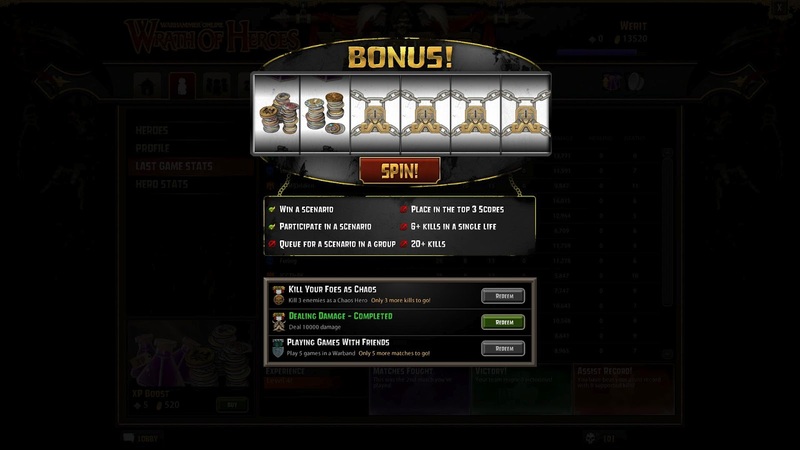 To go along with the above point, players will now get icons to see what bonuses they are receiving from captured relics. 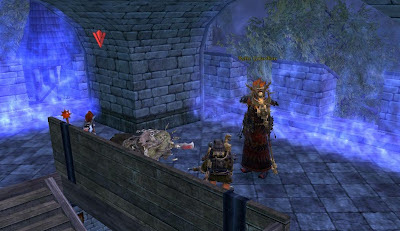 There are now magical barriers up near the Fortress Guardian that will stay up until the guardian has been defeated. No more relic ninja-ing. The Relic Guardian now has a real purpose. Kill him to get to the relic. Yesterday was SWTOR's Guild Summit. 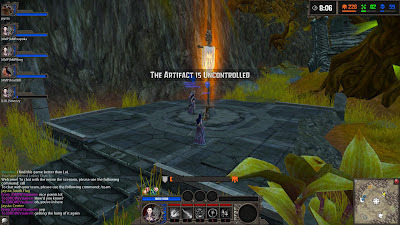 There were a number of sessions, one of which involved the game's PvP content. I had to check this one out of course, but my expectations were pretty low. I don't play SWTOR for PvP and probably never will. For once, I wish a developer would just come out and say, "This is not that kind of game." Instead they answer questions in a way to keep players on the hook even though they will probably never get what they truly want. Feels like High School/College all over again. Ilum. They pretty much said they didn't like the state of Ilum and were going back to the drawing board. Of course, they also had no information to give about how they were actually going to fix it. Doesn't look like much will change in the near future. Ranked Warzones. I have nothing against rated pvp, but these tend to be very team oriented . I prefer more solo options since I just don't have the time to be a part of a team anymore. Will solo be a viable and fun path? We'll see. These ranked warzones also give a new tier of gear, which I'm not sure how I feel about. Medals. Now on to something more positive. I do like the medal system in SWTOR's warzones. 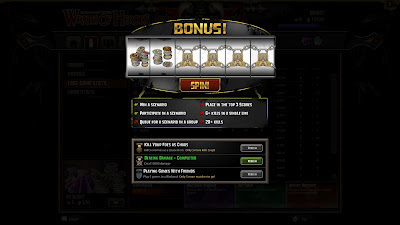 They provide a fine grained way to reward players as opposed to just kills or winning the match. They will soon be adding 18 more medals which sounds great. Several of the medals will be for finishing the scenario early. get the medal for the earliest finish and you get all of the time based medals. It should provide incentive to win instead of farm. They are also adding a medal (Valor) cap, to go along with the idea of winning and not farming. New Warzone. There will be a new warzone coming up in 1.4, which should put the number up to 4. Still well behind WAR in terms of variety, but getting there. It will suppost same faction battles. In fact, they said all warzones will be made to support same faction fighting. While I like that Huttball allowed for same faction fighting, making every warzone support that does not sit well. You can justify it through the lore by making it a 'training simulation', but in the end it just waters down the 'us versus them' aspect of the game. Overall, I was not too thrilled with this presentation. The Legacy presentation, on the other hand, was awesome. More on that later this week. Ah Monday, the scourge of people everywhere. Usually there is not too much to look forward to on this day of the week, especially with it not being Football season. Today, however, there is! BioWare is holding its first ever Guild Summit for Star Wars: The Old Republic. A large number of guild representatives have made their way to Austin to be a part of the summit. Good for them, but what does that means for us saps who are at work today? BioWare has decided to live stream pretty much the whole day. The fun starts at 11am EST and wraps up sometime after 7. That's a lot of streaming. Even though I have not written much about SWTOR lately, I am still subscribed. I've just been in a PvP mood lately and that means my time goes into WAR and League of Legends. Lately though, I've been itching to get back into the game. Of course, Mass Effect 3 comes out tomorrow so I don't know when I'll actually be able to play more. 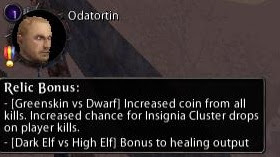 No matter what the game, I love this kind of stuff about MMO's.